Interco Tire Corporation’s competition grade tires (also known as “Stickies”) are non-D.O.T. certified tires that are constructed much like their non-competition counterparts, and incorporate many of the same design features. 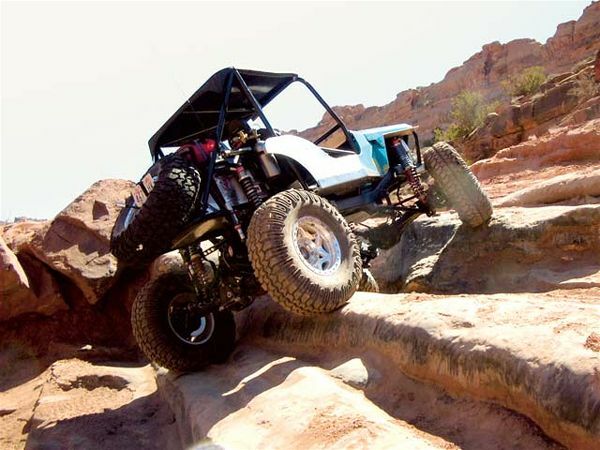 Interco’s competition “sticky” tires are molded using a proprietary, competition grade rubber compound that provides extra traction when needed to dominate the course or trail. Interco “stickies” are highly prized and used by many of the best off-roaders in the world today. 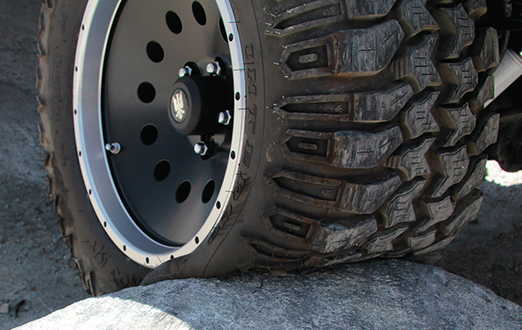 The Competiton TrXus M/T is a 10-ply “E” rated, off-road and competition only 37x12.50R17 “sticky” version of the TrXus MT, which is serious rock climber in itself. Unlike the combined group of "other branded" tires in the same classification, the TrXus M/T has proprietary, individual, specifications and is heavier than the original equipment tires of comparable size. 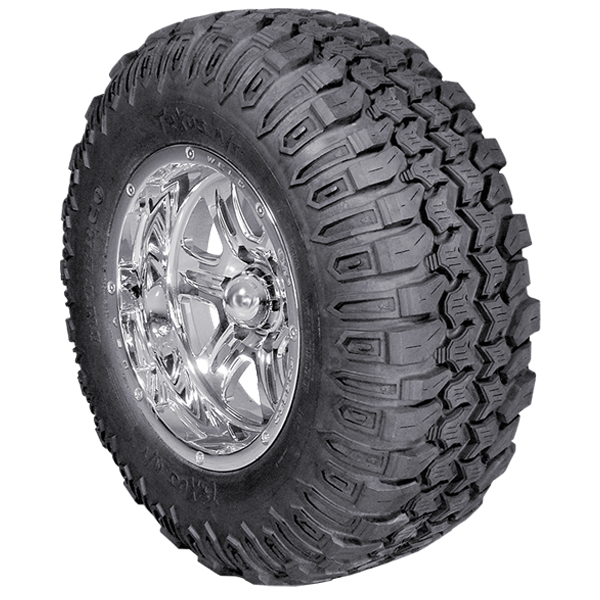 Non-competition Interco TrXus M/T tires are DOT approved and available in a multitude of size configurations and ply ratings.